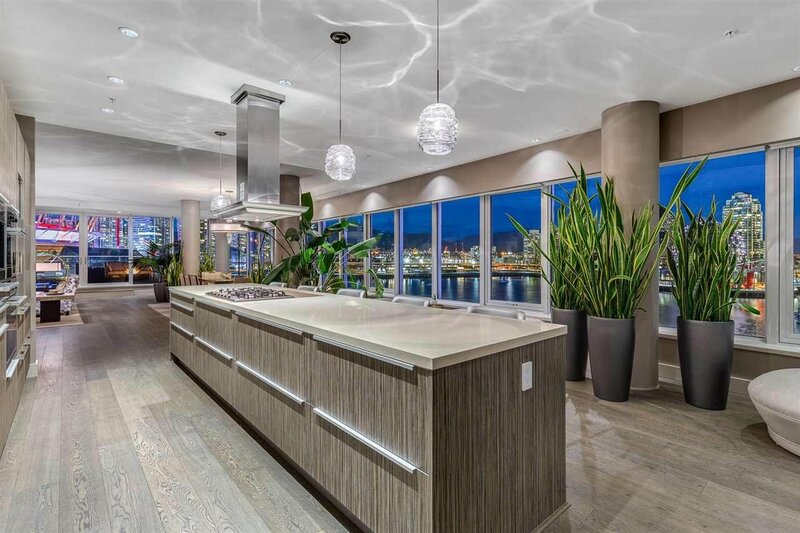 Description: WOW - INCREDIBLE SUB PENTHOUSE with ALMOST 4500 SQUARE FEET on 1 floor with almost 2000 square feet of outdoor diving! 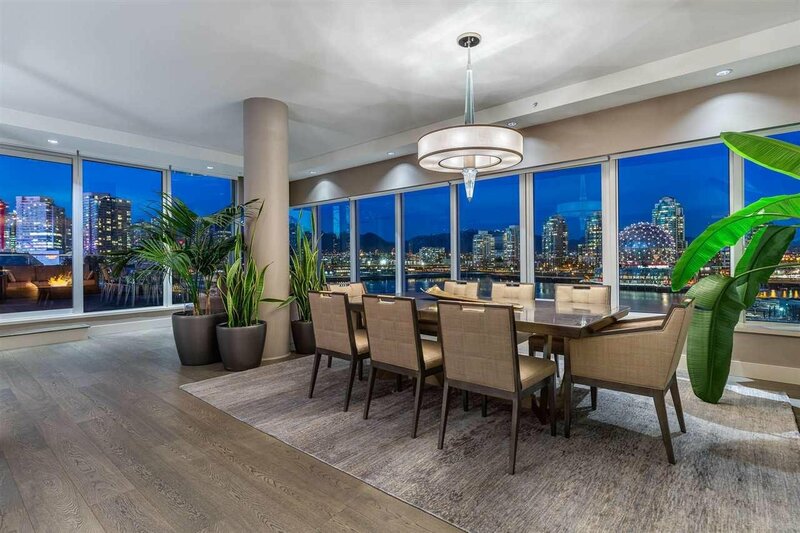 WELCOME TO 151 ATHLETES WAY in beautiful Olympic Village created by world renowned Arthur Erickson. 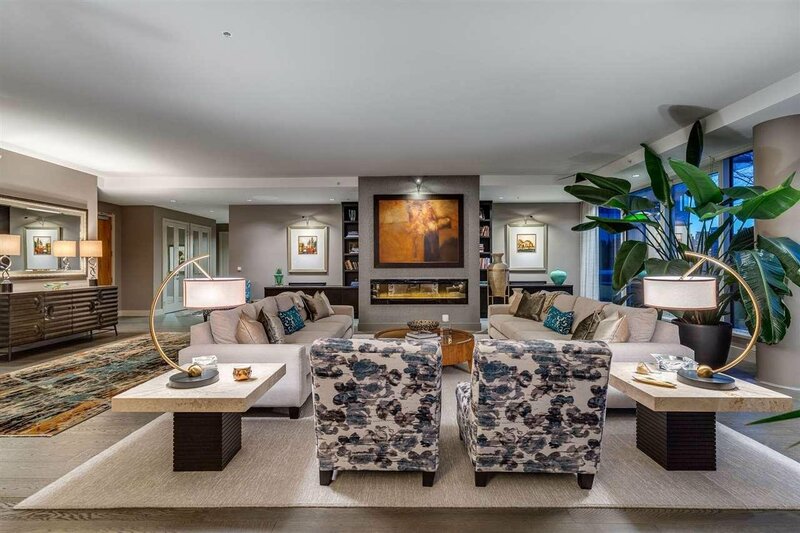 4500 square feet is so extremely rare to find! 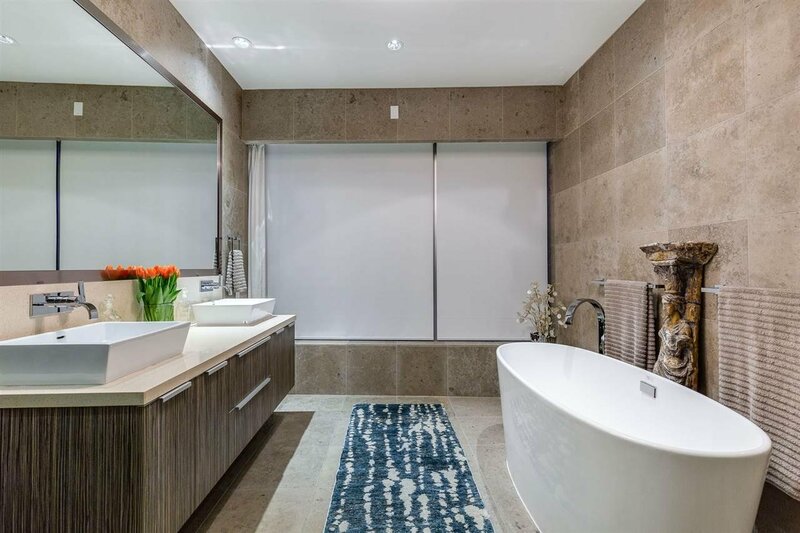 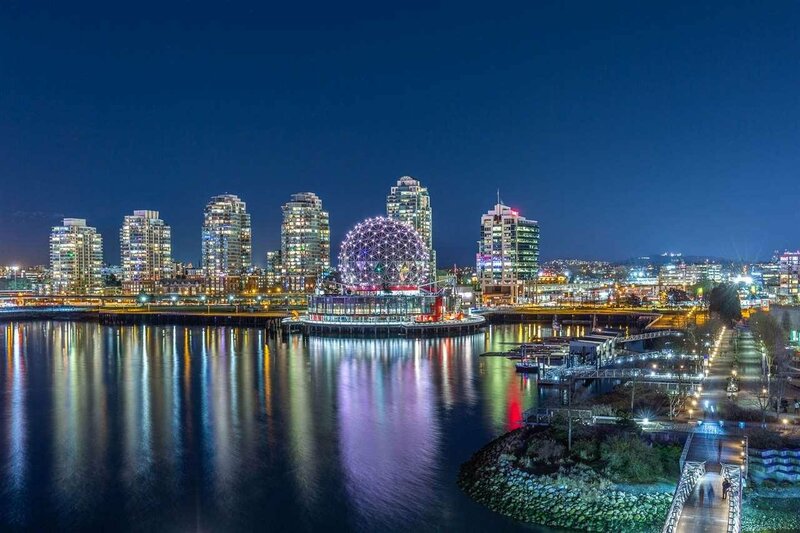 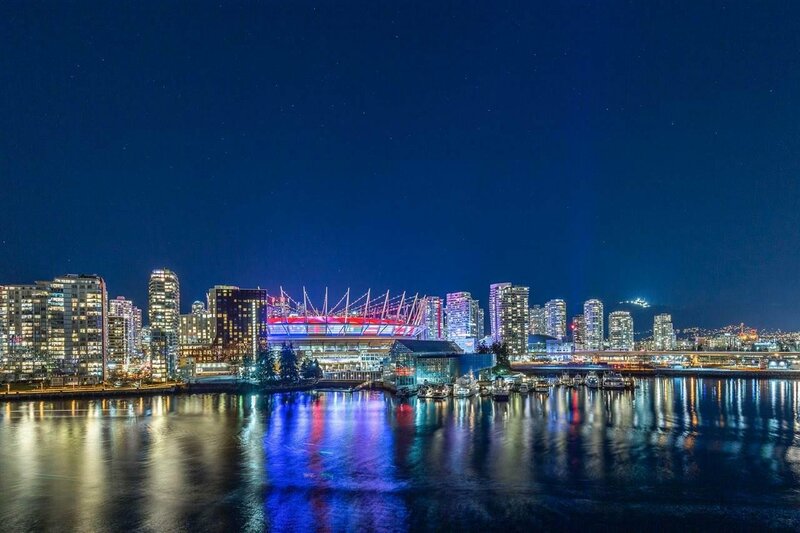 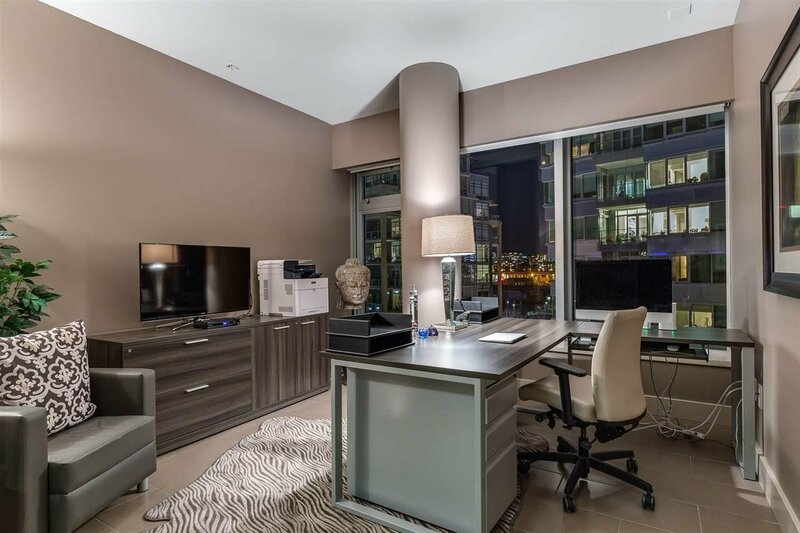 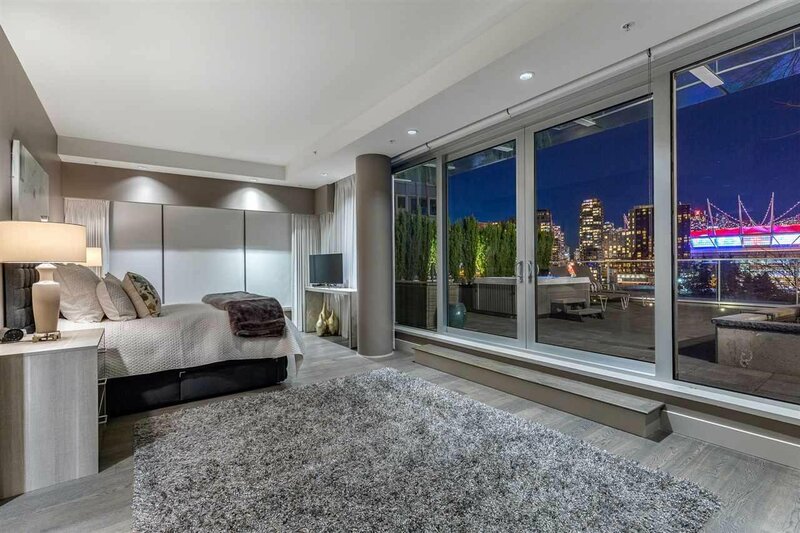 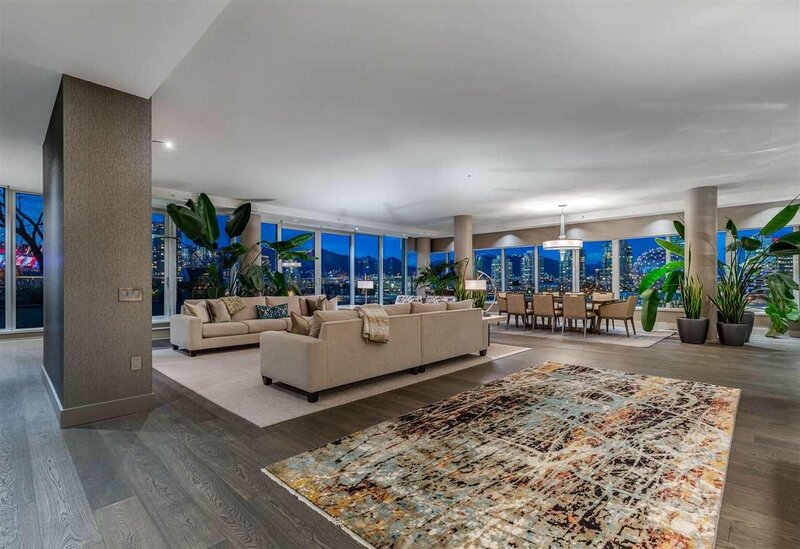 Living in this sub penthouse is SIMPLY STUNNING as it feels like you are on the edge of our STUNNING DOWNTOWN SKYLINE while seeing WATER, MOUNTAIN and CITY LIGHTS all around you. 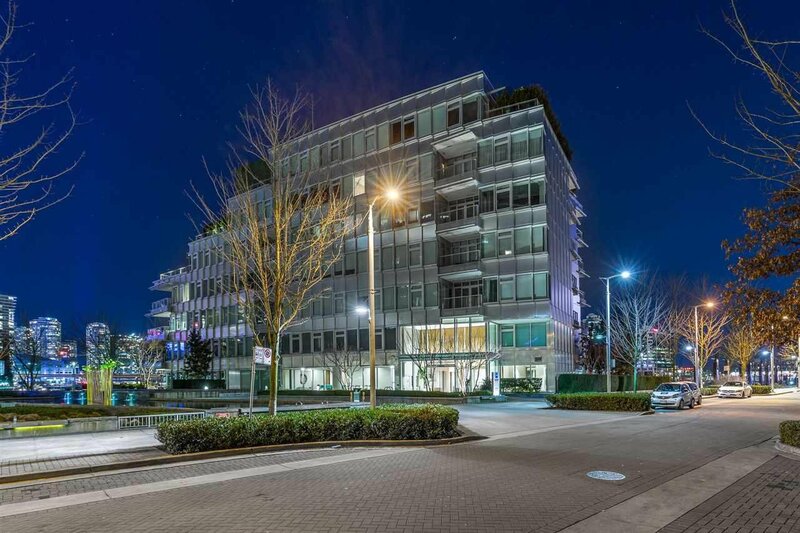 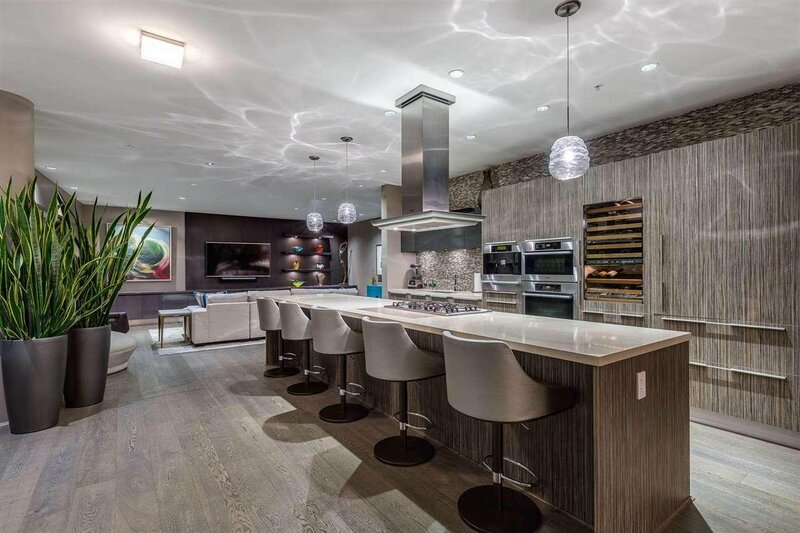 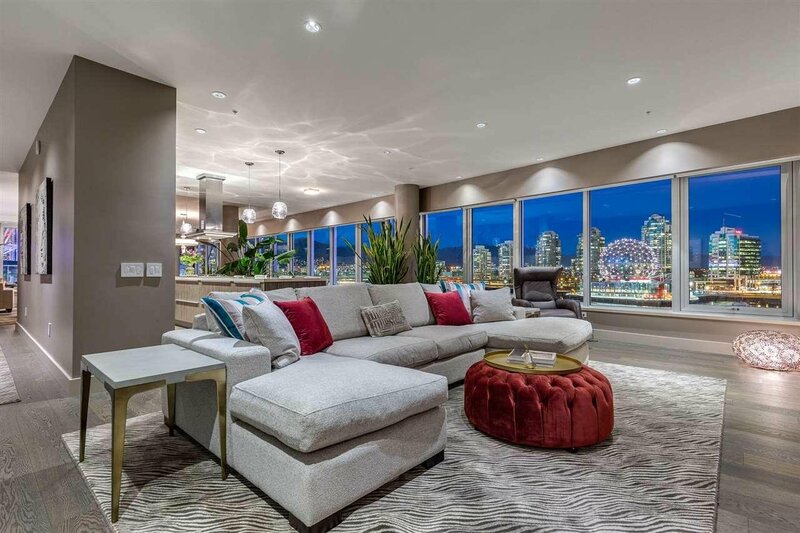 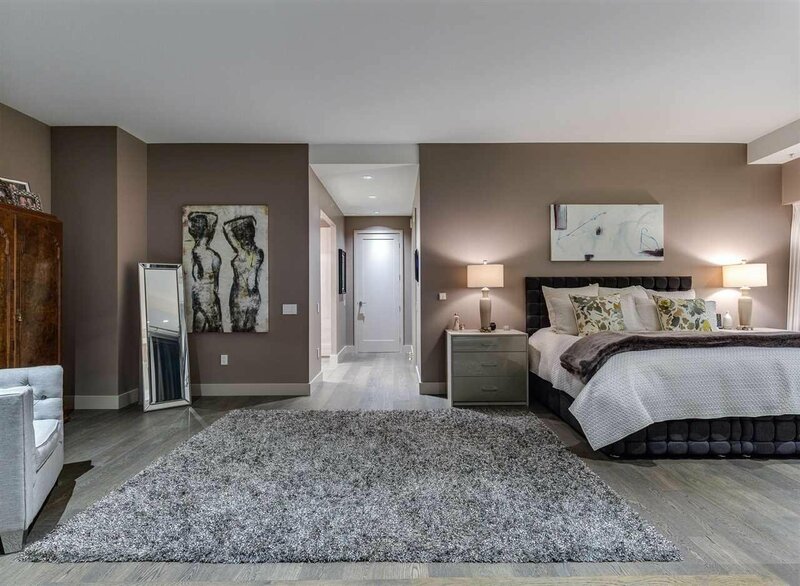 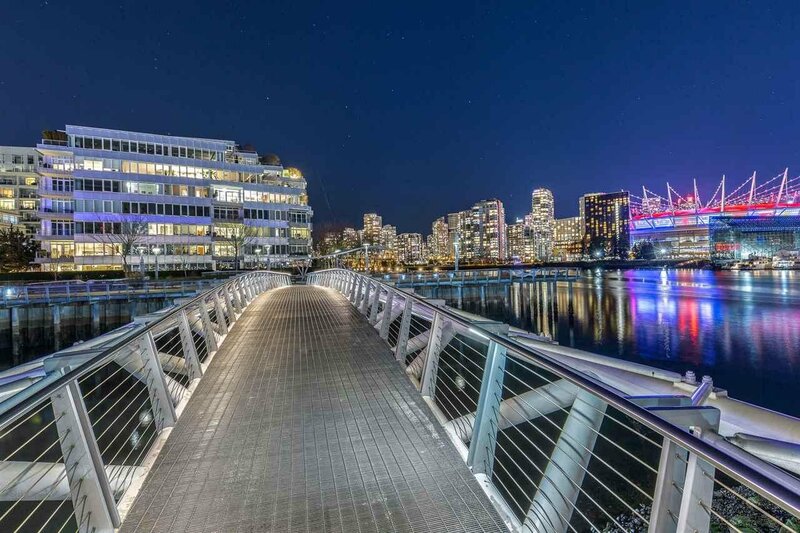 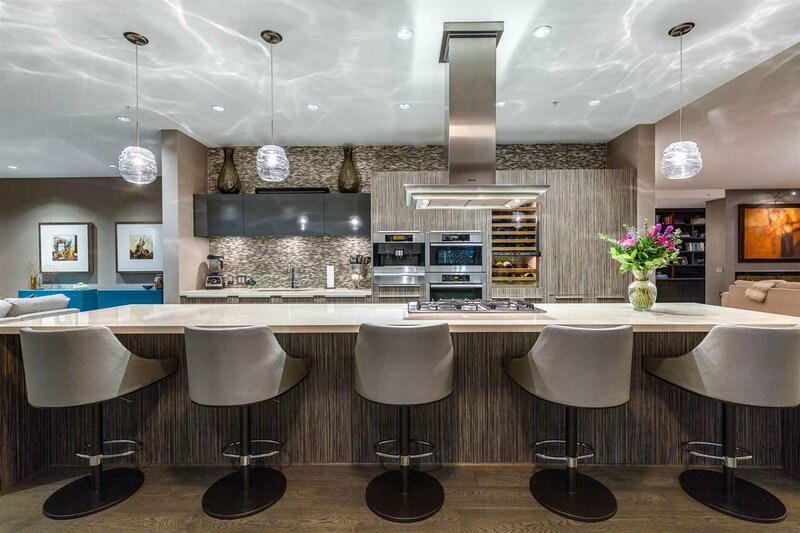 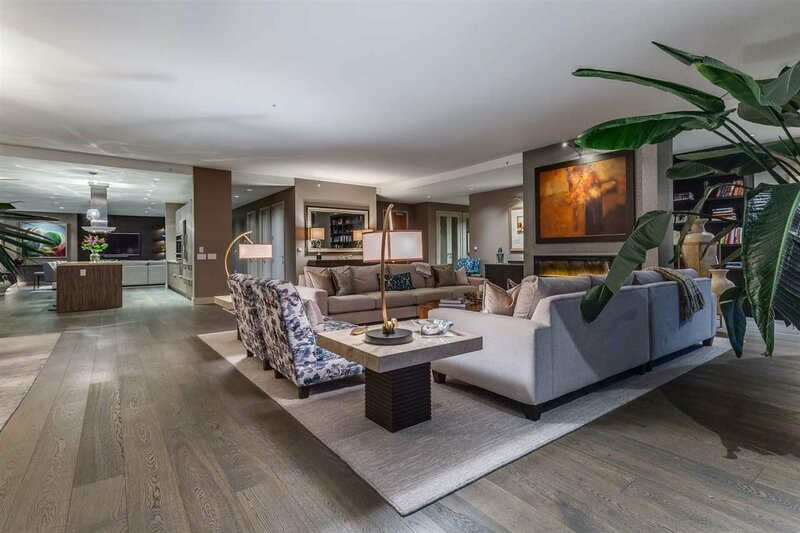 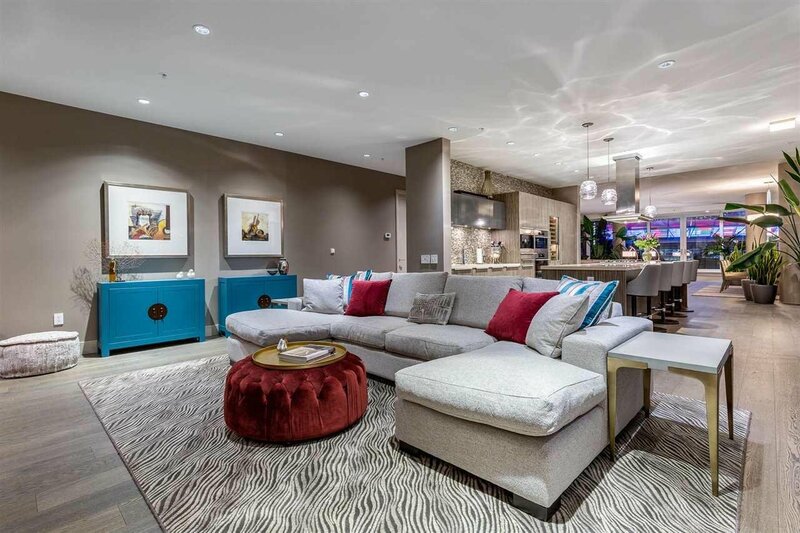 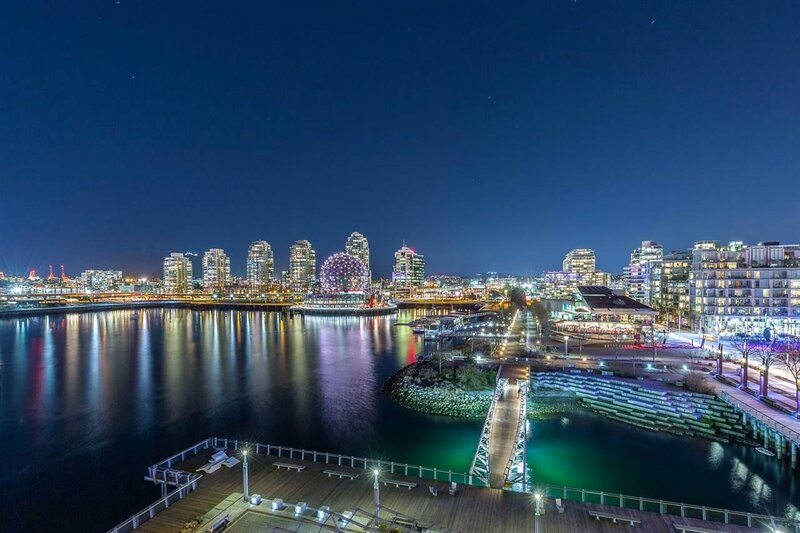 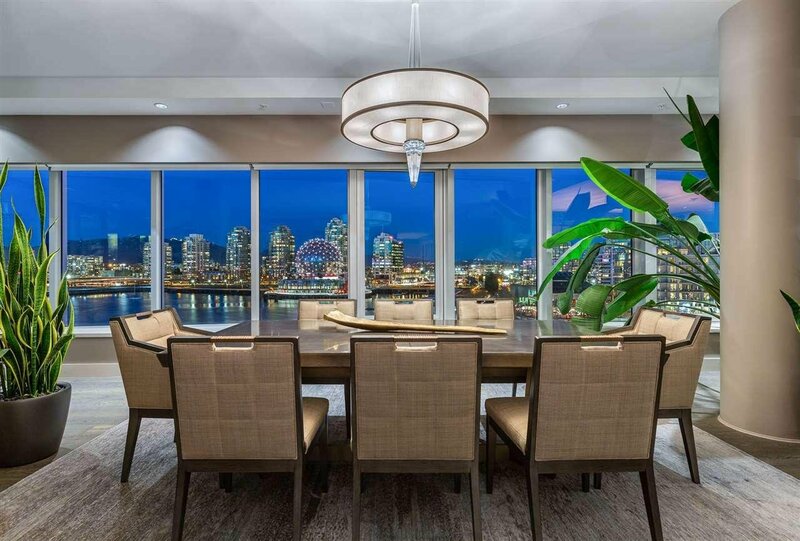 This luxurious waterfront 3 bed + office, 3.5 baths, 6th floor Sub Penthouse suite is one of if not 'the' largest waterfront homes in the Olympic Village - the size of the patio makes it a ENTERTAINERS DREAM and your friends and family will simply want to NEVER leave! 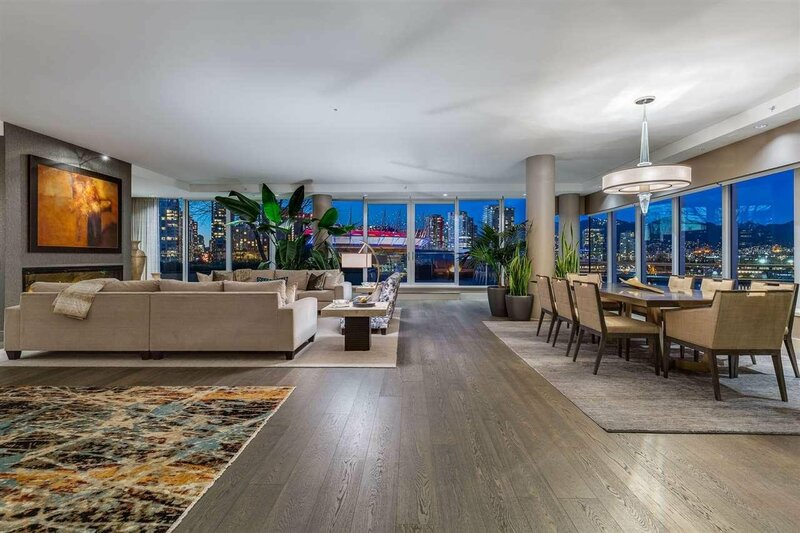 There are only 20 homes in the entire building!